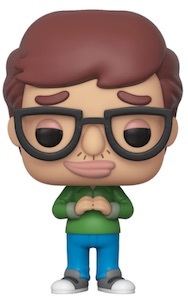 The awkward tweens of the Netflix series have their vinyl debut in Funko Pop Big Mouth. The Pop! 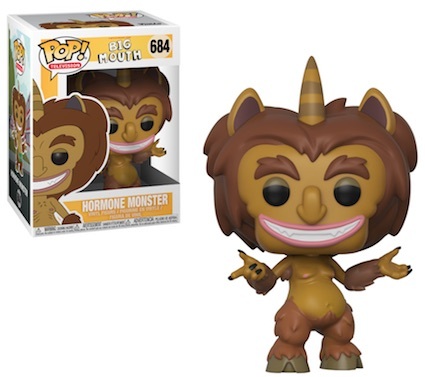 Television line includes figures for Nick, Andrew and the hormone monsters. From the minds and lives of real-life best friends Nick Kroll and Andrew Goldberg, Netflix's Big Mouth follows seventh-grade trials and tribulations in animated form. 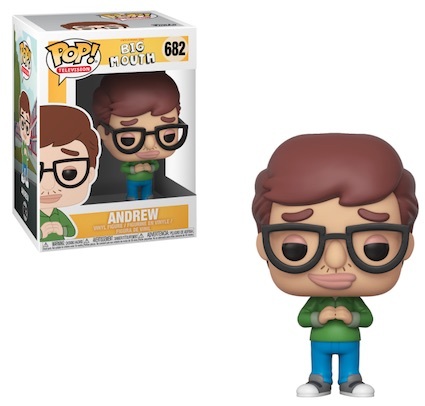 This includes Andrew Glouberman (voided by John Mulaney) and Nick Birch (voiced and based on Nick Kroll) as they suffer the highs and lows of puberty. 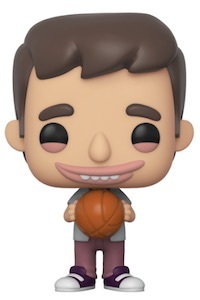 Shop Funko Big Mouth Figures on Entertainment Earth. 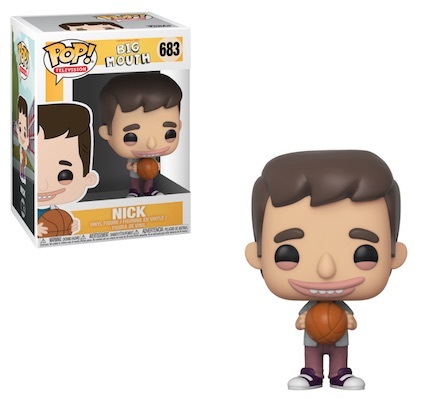 The Funko Pop Big Mouth figure for Andrew sports thick-rimmed glasses while Nick holds a basketball. Acting as a shoulder angel and the catalyst for many of the boys' problems, but mainly Andrew, Maurice the Hormone Monster has a single horn. For the girls (mostly Jessi), there's Connie the Hormone Monstress. Comedians Fred Armisen, Jordan Peele and Maya Rudolph also lend their voices to multiple characters in the series. 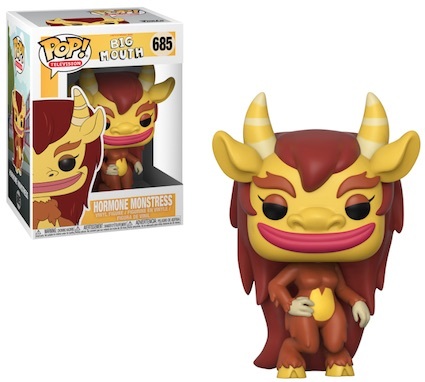 Funko Pop BIG MOUTH - HORMONE MONSTRESS #685 CASE FRESH NEW, 8.5 10?